When it comes to a store, one thing that matters is design and visual appeal. You wouldn’t usually like to walk in to a shoddy and cluttered shop. It is no different in case of an online store. An appealing store design speaks volumes about the kind of customer experience you want to offer and helps build trust, which, in turn, can help conversion rates. 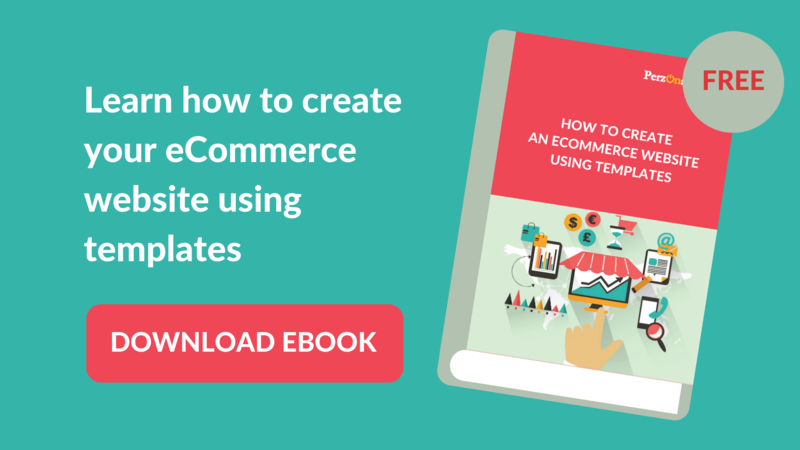 The best converting Shopify templates and Shopify themes give your eCommerce store the much-desired look and feel. 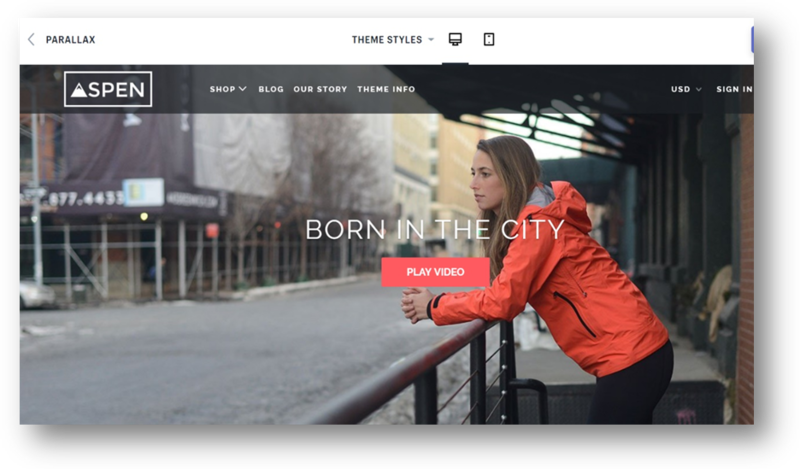 The themes available on the Shopify theme store give you ample options to choose from. We list the top 10 best converting Shopify themes of 2019 for your store based on the kind of products you want to sell. If you are building a fashion and apparel store, you can safely choose Ella. 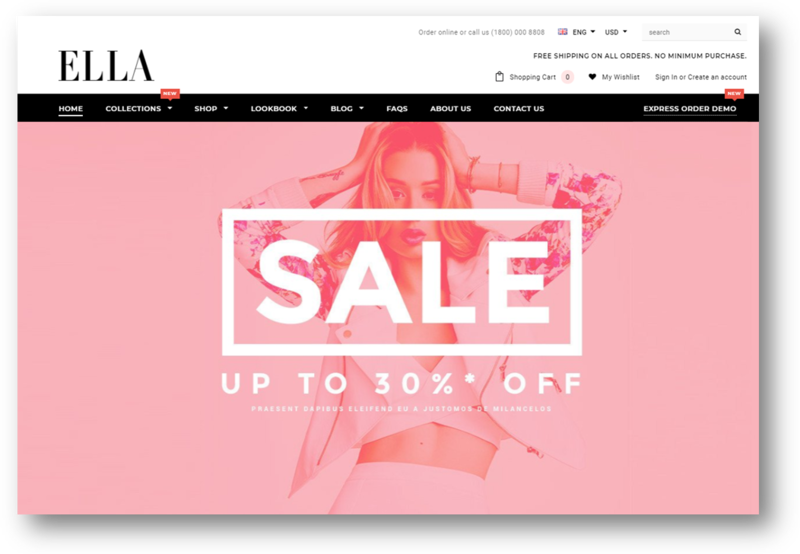 An elegant design, a large banner to showcase your popular/best-selling products and a product filter feature are some of the attributes that make Ella a best selling Shopify store. Fastor includes 50+ premade skins and more than 20 different header styles. You can also tweak the fonts, colors, and much more with this Shopify theme. 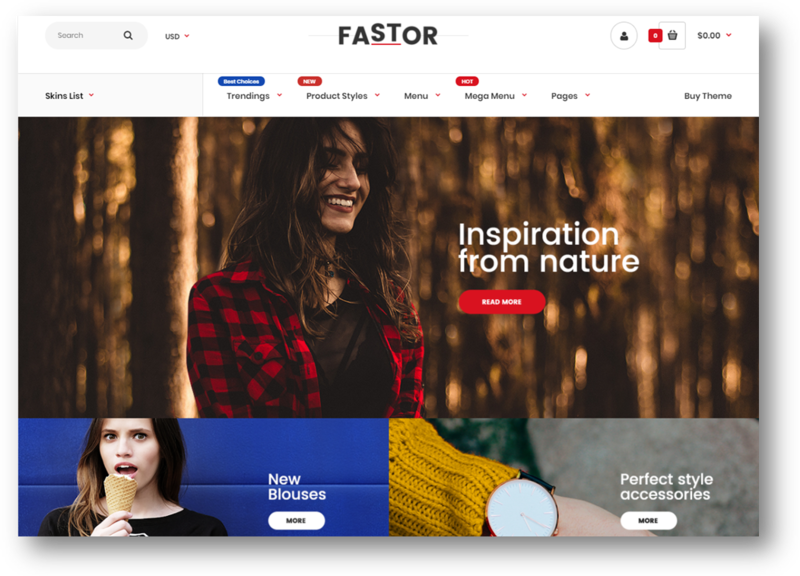 Fastor also supports both left-to-right and right-to-left languages and has features like Hover effect for banners, is SEO optimized, Various product image effects, Quick view functionality etc. All these features make it one of the best converting Shopify themes in 2019. 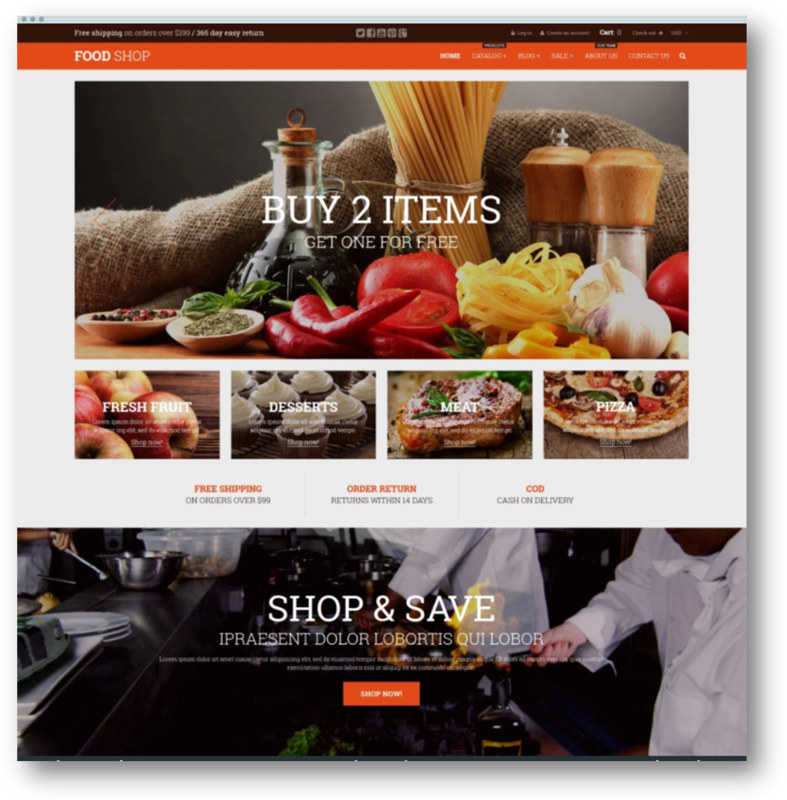 The Everything is one of the best converting Shopify themes suitable for a variety of different niches and has a responsive design that looks stunning on both desktop and mobile devices. It offers more than 65 different designs and features and also supports the Oberlo app, in case you want to start a dropshipping business using AliExpress. Looking for the best converting fashion themes for your Shopify business? Check out “Ella”, “Fastor” and “Everything”. Tweet This! The Parallax Shopify theme is a fully responsive theme supports multiple layouts and special landing pages for individual products. 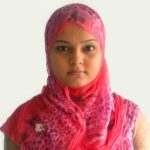 It’s also very easy to setup and customize – thanks to its detailed documentation. Parallax also integrates seamlessly with Google Maps and MailChimp. 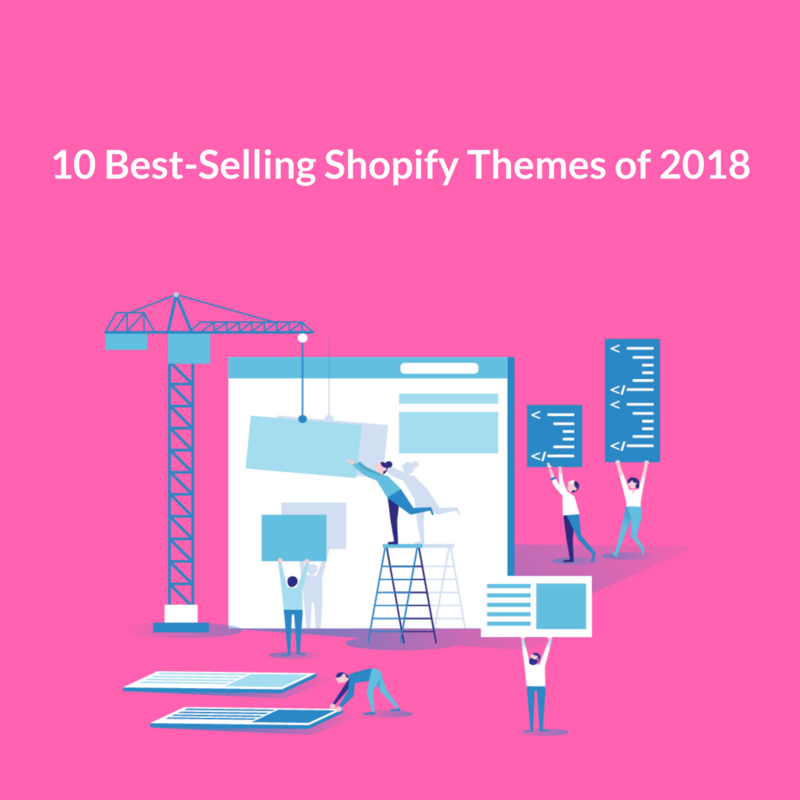 These are some of the features you’ll for in a best selling Shopify theme in 2019. The Virgo Shopify theme is a great amalgamation of clean, minimalistic design and highly customizable functions. It comes packed with features such as 1 minute set-up, Newsletter popup, Quick view, Wishlist, Instagram Feed, MailChimp, Ajax Search and Cart, Product Color Swatch, Product Zoom, Image Swap… and much more. 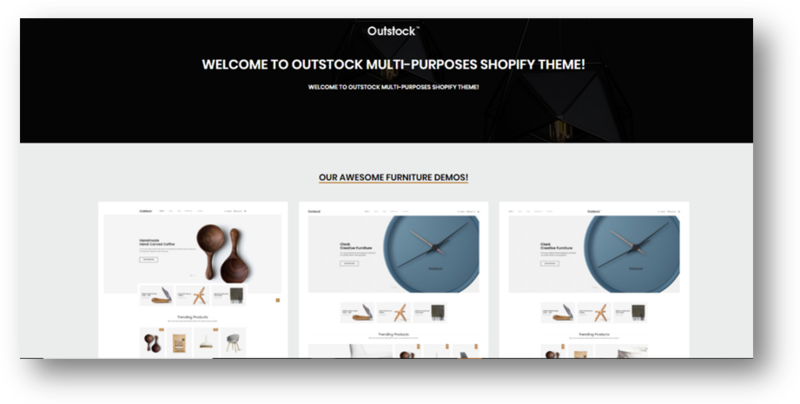 Outstock is considered as one of the most unique ecommerce Shopify templates of 2019 with a clean and uncluttered design. It is a subtle and smart choice for eCommerce stores selling furniture and home décor. The theme will make your products look more impressive and attractive to viewers. It is a fully responsive template and the width adjusts automatically to any screen size or resolution. 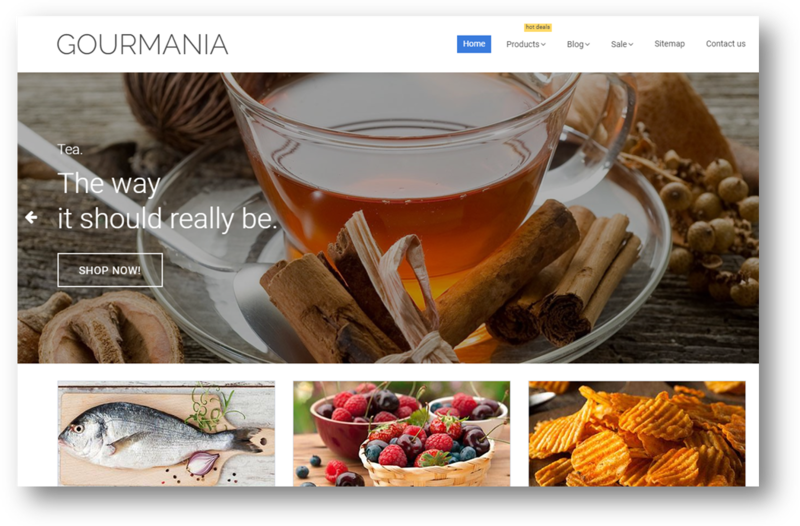 Gourmania has a powerful tool for creating a better looking and professional Shopify store for restaurants and cafes. It enables you to organize your categories and subcategories carefully by showing different content. The theme is responsive, and it quickly adapts to the screen size you are viewing it in – boosting your conversions. In the slider, you can place your custom slides with promos, new products. Food Shop is a contemporary Shopify theme with a polished layout designed for food and drink, cafe and restaurant, and agriculture websites. This theme is fully responsive and performs efficiently on mobile devices. This food and beverages Shopify theme is also optimized for good SEO performance, allows cross-browser compatibility and comes with features like large hero areas, custom widgets, multiple post format options and online chat – all these make Food Shop one of the best converting Shopify themes in 2019. Boutique is a modern, clean and professional Shopify Theme, which is fully responsive, and looks stunning on all types of screens and devices. It is a very good choice for a fashion and accessories shop, glasses, belts and hats shop… or any other categories of accessories. It comes with more than 20 pre-made home pages and you can also display optional shop info like phone number, addresses, and different other info. It is an easily customizable Shopify theme and its robust online documentation and quick support makes it popular among its users. Try Boutique on your store if you’re looking for the best selling Shopify themes in 2019. 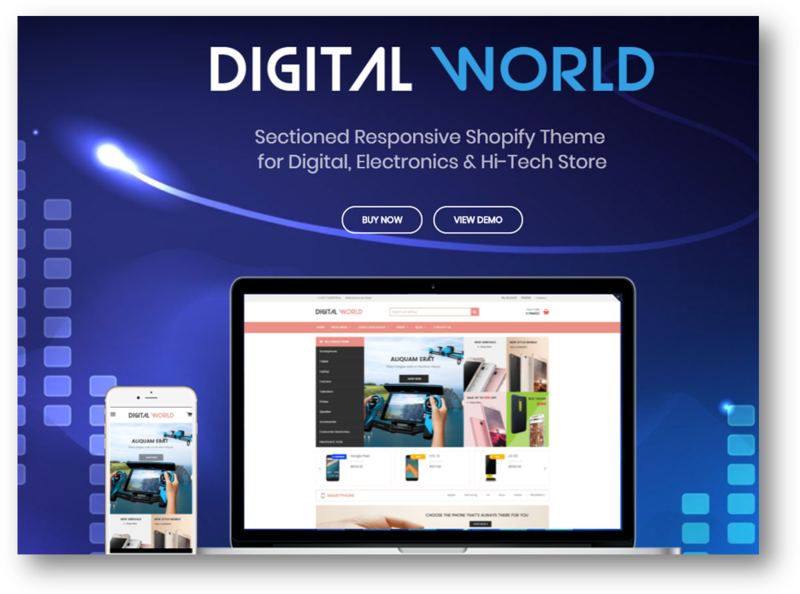 Digital World is sectioned responsive Shopify Theme designed specifically for Digital accessories, Electronics, phones and gadgets, Cameras and Computers Stores. The theme is packed with advanced, useful features and brings out capabilities of Shopify that is bound to bring incredible success to your e-commerce business. The theme is niche, clean & modern and helps you to display a large number of products with a smart and professional look. You may install the Perzonalization app with one click and start displaying personalized related products, cross-sell and upsell products and many more on your Shopify store. The app automatically adjusts itself to your store’s theme. 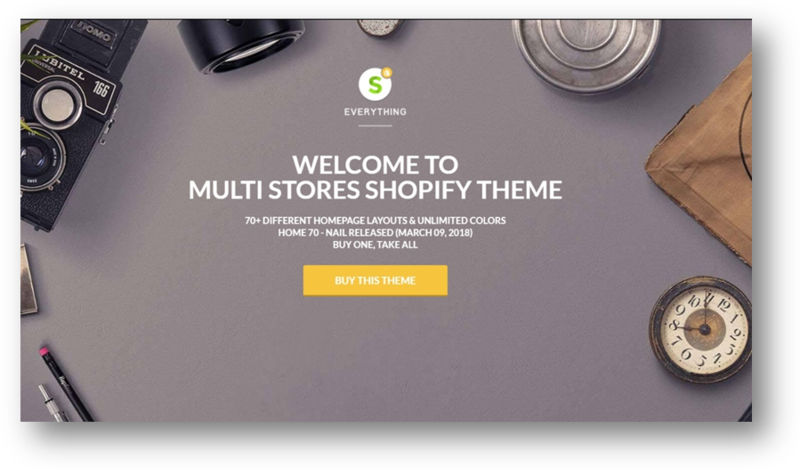 Although there are plenty of Free Shopify themes available online, the paid themes offer some amazing features to your online store which will go a long way to increase conversion for your store and make your store look beautiful and professional at the same time.